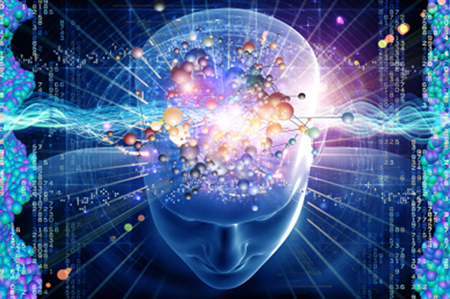 Psych-K works by re-engineering current belief systems. Our beliefs are the building blocks for current life situations and ways of being. Sometimes even when we consciously desire change, our subconscious may be sabatoging our efforts. Psych-K is an easy, gentle process to examine current belief systems and put the steps in place to change them to reflect the changes you would like to see in your life. It is proven helpful for everything from weight loss, to overcoming addictions to enhancing sports performance and improving health and wellness.